The Maharashtra government has failed to utilise funds allocated for constructing affordable housing as part of its ambitious plan to curb homelessness from the state. 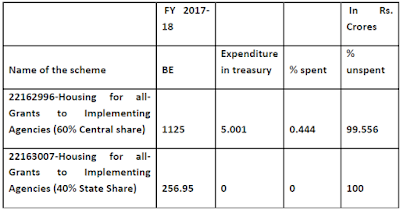 A total of Rs 1,381.95 crore were allocated for the current fiscal year under the Housing For All scheme, out of which 0.444% (Rs 5.001 crore) were spent on housing, while the remaining 99.556% is unspent as on today. Though the state government has an ambitious plan for constructing 1.9 million houses so as to address the housing shortage in the state, in reality, only 23,000 houses have been constructed till date, as per the latest report by the Ministry of Housing and Urban Affair. These 23,000 houses are, in fact, houses constructed under the old housing schemes like Rajiv Awas Yojana (RAY) and Credit Linked Subsidy Scheme (CLSS), but now have been included under the current Housing For All scheme. 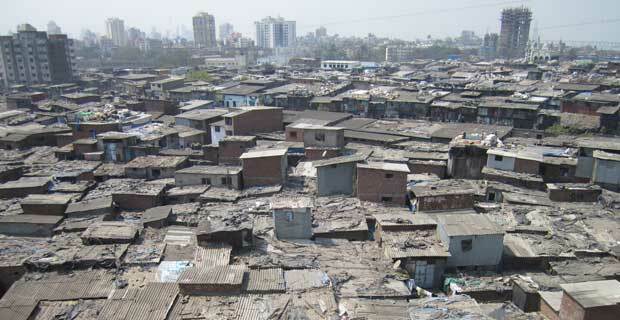 “India has recognized and ratified housing as a basic human right in the Universal Declaration of Human Rights, 1948. But in the paucity of a law, the housing rights of the most marginalized section of the society living in informal settlements or slums have violated numerous times across India. Shift from considering housing a commodity to a necessity for every citizen is required”, it added.